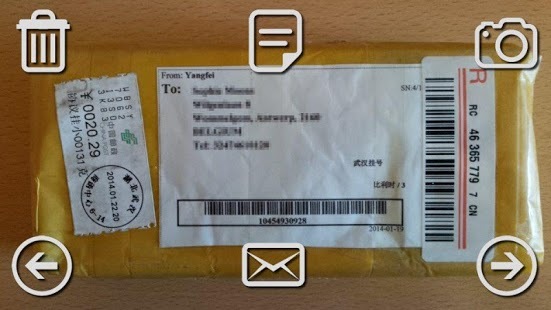 SnapToMail is designed to take a collection of pictures of received goods in a warehouse or delivered goods and send them as JPG attachments to a predefined email address for further processing. But it can also be used to transmit picture collections in the real estate, construction or insurance business. The app is extremely easy to use and requires zero training. Deploy the SnapToMail app on your remote staff’s smart phones and receive pictures from throughout the country. The SnapToMail app allows the user to select the destination email, a from email, the picture quality, email body content, and other features. 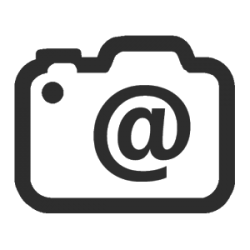 Each email sent can contain multiple images, and the email body and JPEG filenames include a timestamp and geolocation for each image by default (linking directly to Google Maps as well). Advanced users can set up their own SMTP host. SnapToMail is designed to integrate with CaptureBites’ other document management products including the CaptureBites MetaServer, allowing images to be archived and indexed automatically according to barcodes (in shipping photos) or email metadata, but SnapToMail can also be used independently as a stand-alone solution. CaptureBites™ is specialized in developing software for document capture. A document can be an email, attachment, picture or a scanned document image. CaptureBites software processes these documents, extracts and formats key data from them and exports them in a system of choice. The CaptureBites product suite is designed to add functionality to Kofax Express and Kofax Capture software. But we also have products that can work independently such as our upcoming CaptureBites MetaServer. Screenshot and logo courtesy of CaptureBites.